Following a feasibility Grafik Architecture were instructed to produce a Reserved Matters application for the last remaining phase of the Maltings Lane development. The Maltings Lane development has always been seen as the main opportunity to provide a gateway to this part of Witham. The green edge to Hatfield Road and the retention of the exiting hedge forms an important part of the overall design ethos. With key infrastructure provision already in place and with the retention of green corridors throughout the development, the opportunity to introduce pedestrian and cycle links is provided, improving permeability and forming connections both within the site and to areas beyond the development. The proposed layout responds to these frontages and perimeters, creating an outward looking development that addresses the existing public thoroughfares and the proposed footpaths/cycleways. 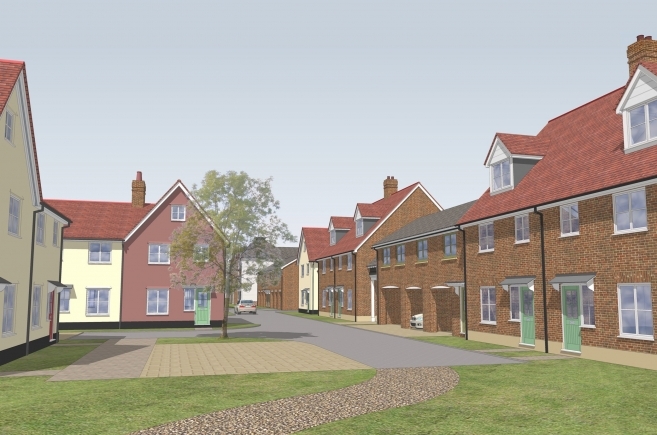 The houses and apartments front onto the public open spaces, playing fields and greenways etc as well as providing road frontage to the existing estate roads of the Maltings Lane development. Vehicular access to dwellings generally provided by shared surface cul-de-sacs and private drives which ensure that there is a clear distinction between the public and private realms. 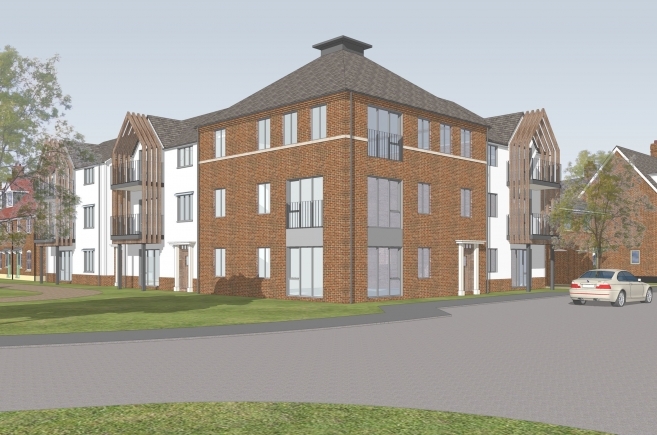 A total of 135 dwellings are proposed within the development, consisting of a mix of 1 and 2 bedroom apartments and a variety of 2, 3, 4 and 5 bedroom houses. Detached, semi-detached and terraced buildings along with apartment blocks are proposed, providing interest and variety to the street scenes and vistas. 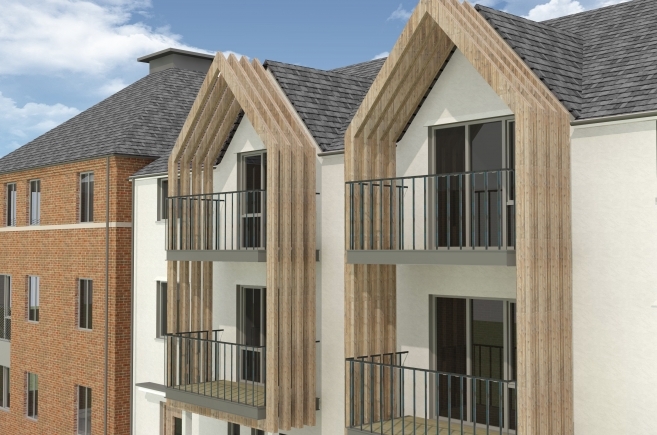 The introduction of apartments overlooking the playing fields, creates an opportunity to provide a distinctive focal point at this important frontage to the development, the design of the apartments being inspired by the original maltings buildings in Maltings Lane. . 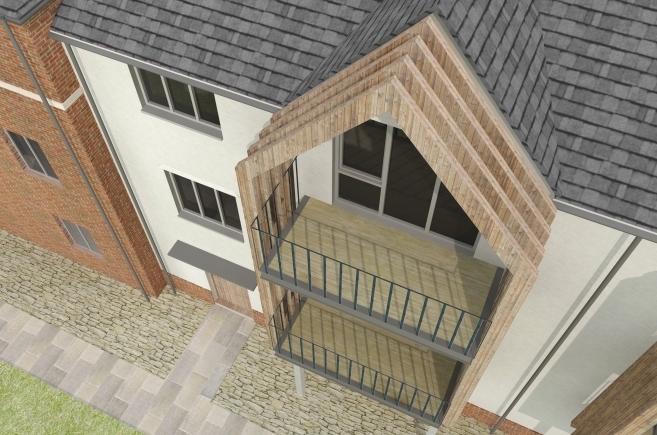 This scheme represented an opportunity to finally complete the residential development at Maltings Lane and achieved planning permission in May 2014.